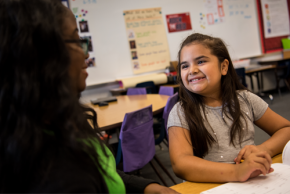 Set Teachers and Students Up for Success! teaching keyboarding and digital citizenship. readiness, writing, literacy, and math. 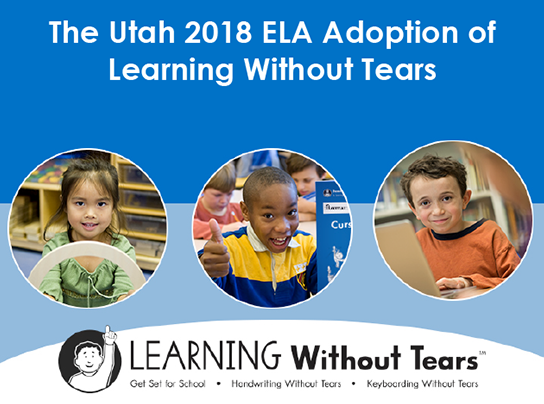 Learning Without Tears is approved as a Recommended Primary for handwriting under the 2018 K-5 ELA adoption. 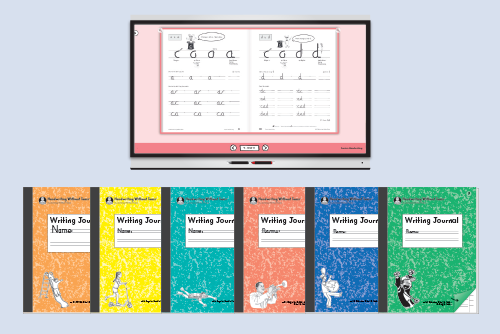 Our Keyboarding Without Tears is Recommended Primary Instruction Materials for Grades 3-5, and a Recommended Teacher Resource for grades K-2. Handwriting is a critical skill in the classroom. 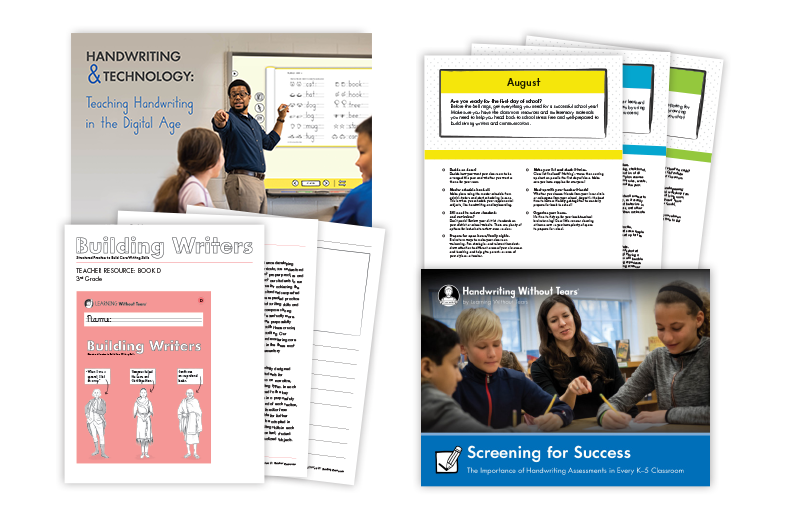 In order for children to be successful readers, writers and communicators, they need a strong foundation. 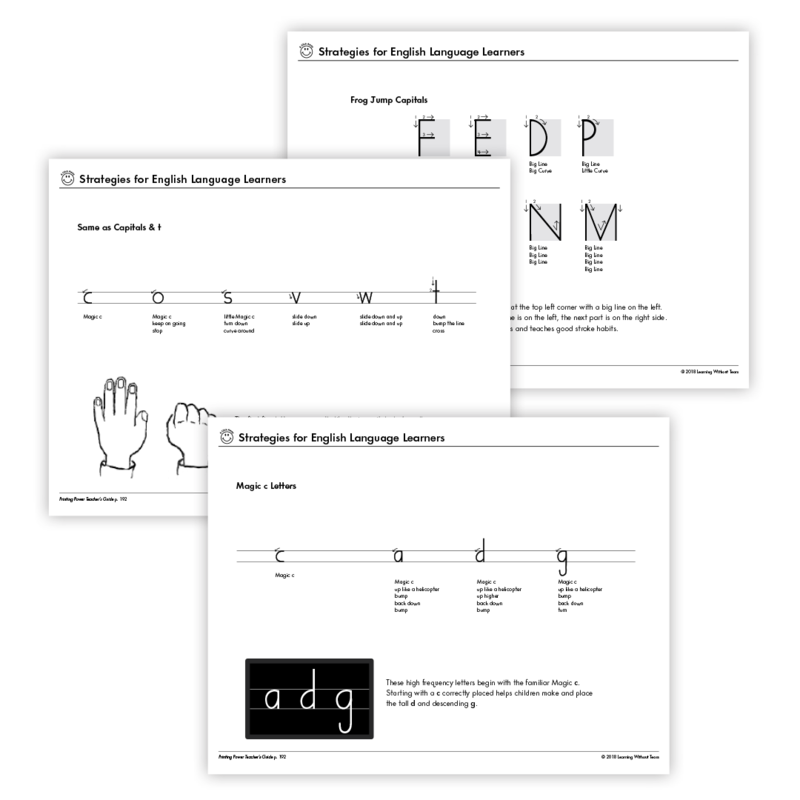 Explicit handwriting instruction in your classroom will give your students a strong start. 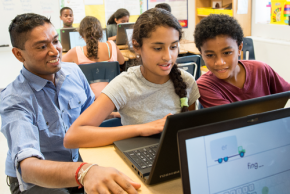 Visit your virtual presentation to explore and find out why Learning Without tears is the perfect for your ELA success! 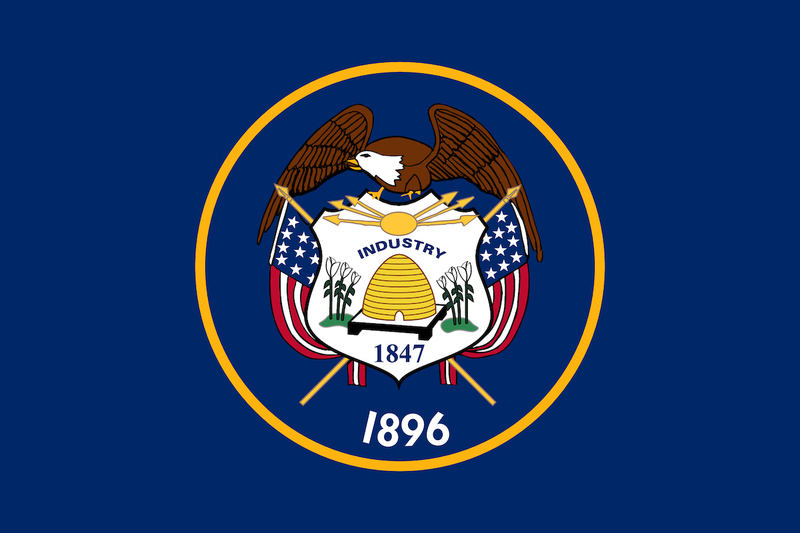 To get pricing and help selecting the correct workbooks and Teacher Guides, contact your sales representative Kaela Smith. 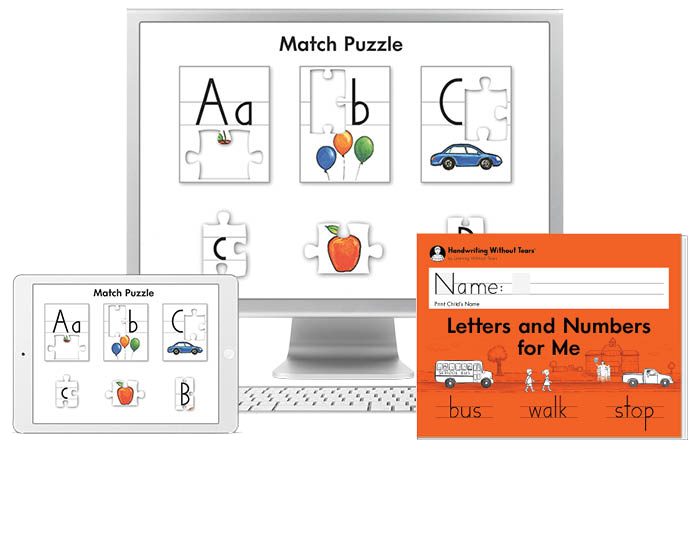 Free Teacher’s Kit, during first year of adoption with purchase of 20 student workbooks. 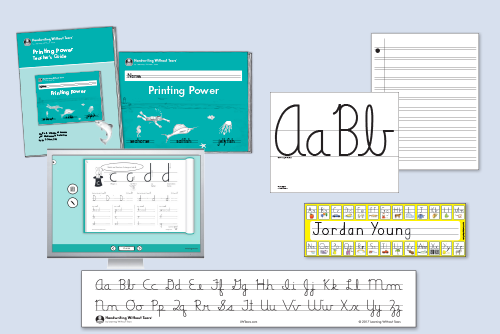 Choice of Kit A with printed Teacher’s Guide or Kit B with HITT- (The Handwriting Interactive Teaching Tool™). 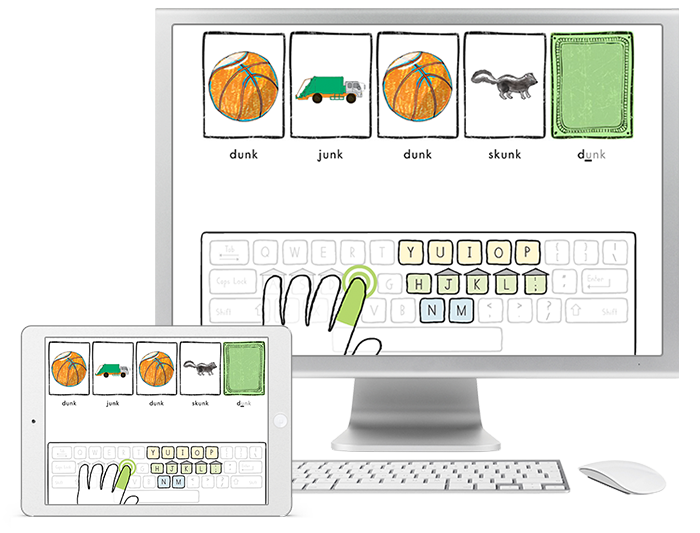 Keyboarding Without Tears makes it easy to teach the pre-keyboarding and keyboarding skills students need to succeed with any assignment, in any setting. 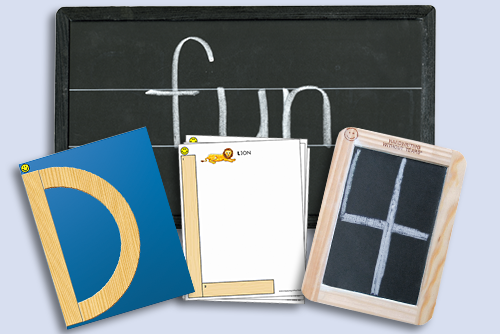 Taught together, keyboarding and handwriting address all the ways children need to succeed with writing in classroom. 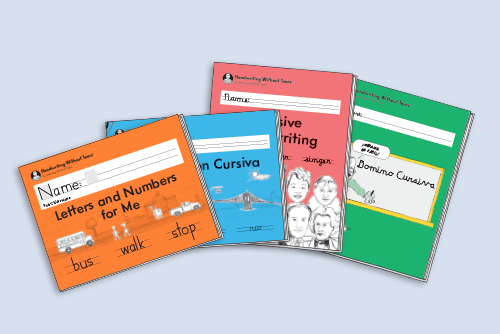 Get consistent instruction in your school and save money! our webinars, demos, free downloads, and more.